Integrating the arts into education does NOT require professional art experience. When you see or hear the word ART, what comes to mind? Some may say paintings; others music, dance or drama. Word-lovers may say literature. Teachers who integrate the arts into education will list them all because each of the arts can be a part of the learning process. 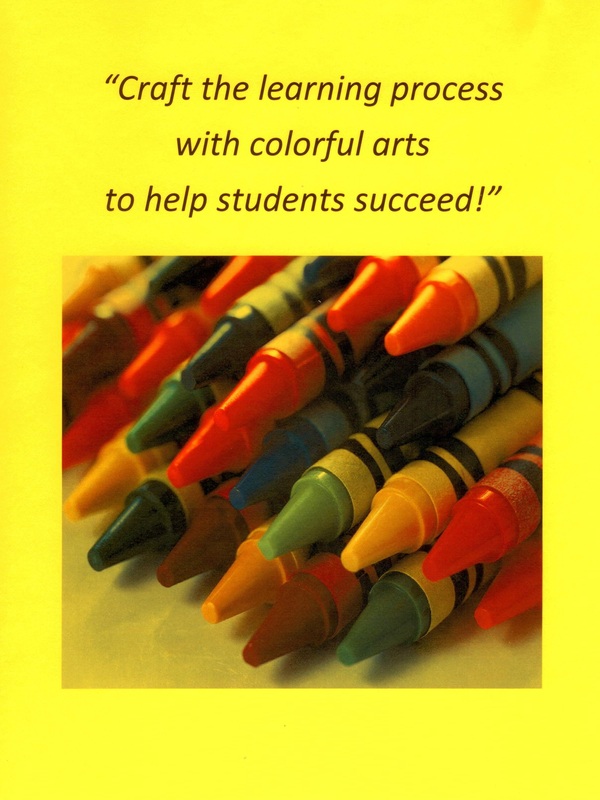 craft the learning process with colorful, attention-getting arts to help students succeed. Teachers with solid training in curricula and classroom management but little personal experience with the arts may be inclined to leave art activities to a specialist rather than craft their own instruction with art components. slip art-based activities into lesson plans to catch and keep kids’ attention. Access helpful resources to help you get started. 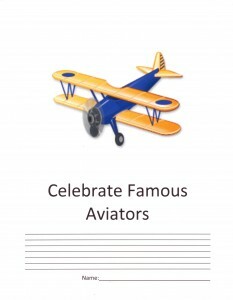 Give students a visually appealing research form; this one to celebrate famous aviators like the Wright Brothers. a few examples that are part of a Social Studies curriculum that I developed for the study of the Wright Brothers’ first flight in Kitty Hawk, NC (US). Wilbur Wright witnessed the amazing moment that his brother, Orville, left the earth behind when their flying machine lifted its wings above Kill Devil Hills, NC. It was a cold December day in 1903. Orville climbed sun-ward like the seagulls. He soared with courage and grace, ushering in a century of flight that would connect continents and crack the mystery of space. Young children enjoy drawing and coloring illustrations for stories they write. Storytelling leads to student story writing. Non-Fiction writing encourages children to do research. Research opens discovery doors about scientific subjects such as aviation. 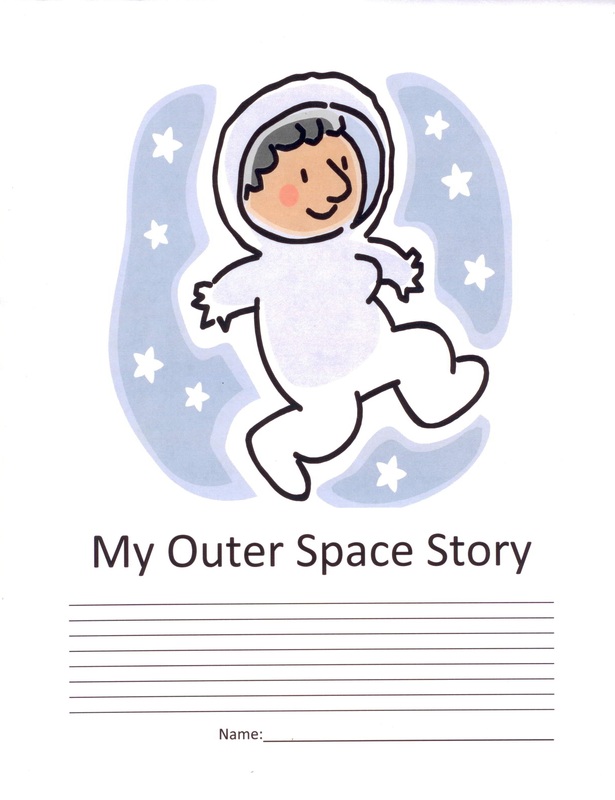 Fiction writing offers an opportunity for kids to imagine themselves as a character in the story or a character in a linked subject, like voyaging to outer space. Visual Arts – Show the class photographs, illustrations, paintings and graphic images that depict the subject, such as flying. Give students printed forms that allow them to color illustrations for a story they write about the subject. Invite students to do original art based on the subject. 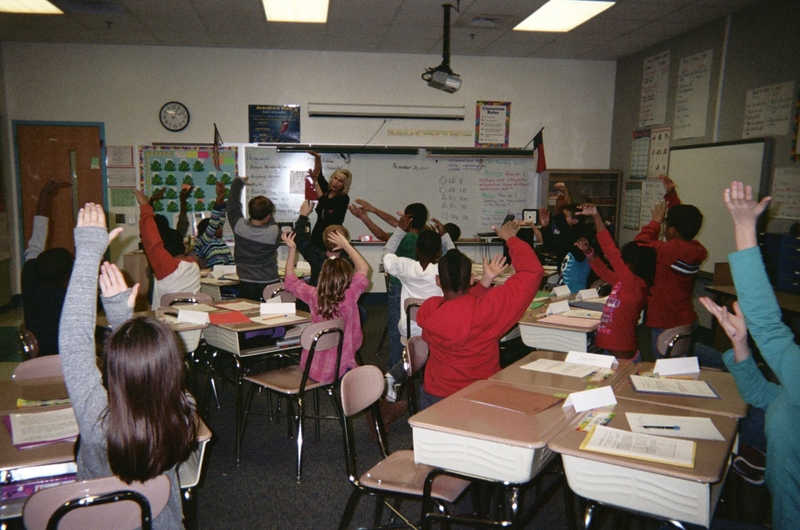 Visual arts catch and keep students’ attention and improve organizational skills and visual acuity. Visual skills are key to using technology and understanding images and icons, including ones used for math, science, map reading, etc. How else can you craft the learning process with attention-getting arts? 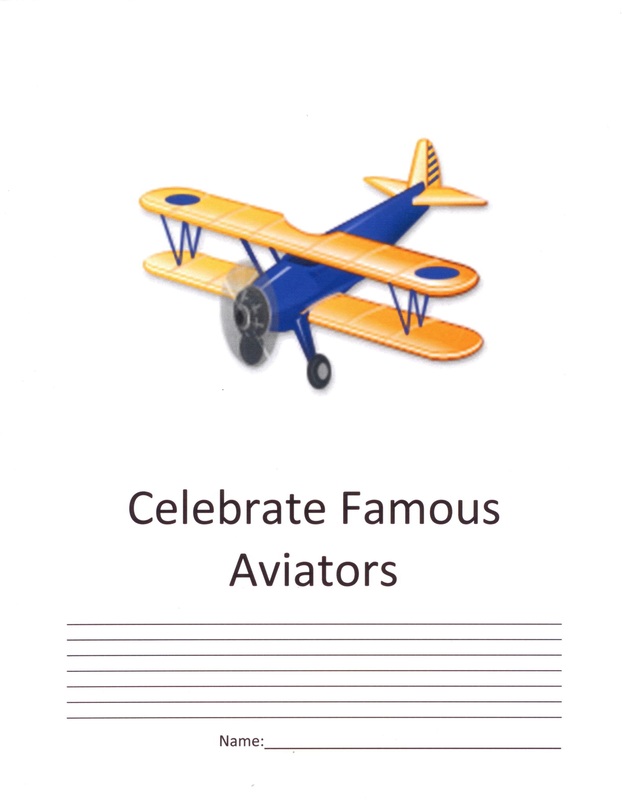 Check out a few more quick and easy examples of arts integration that are part of a Social Studies curriculum I developed for the study of the Wright Brothers’ first flight in Kitty Hawk, NC (US). Drama and Music – Lead the class in a dramatization of flying. Drama helps children understand concepts like taking flight. Engaging in role-play allows students to better grasp social relationships, complex issues and emotions. Blank Canvas to Budding Business – Research supports the premise that the arts do more than engage children’s attention. Integrating a variety of the arts into the learning process allows children with different learning styles to “get it,” to learn comprehensively. The value of integrating the arts into education extends well beyond elementary school years. The beauty of crafting a learning process with colorful, attention-getting arts is that each teacher becomes an artist in the process. Please send comments about ways you integrate the arts into education. 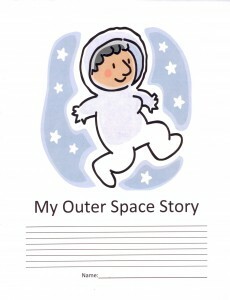 ‹ Blast Off with Space Adventures in Writing! 13 Pings/Trackbacks for "Craft the Learning Process with Colorful Arts to Help Students Succeed"